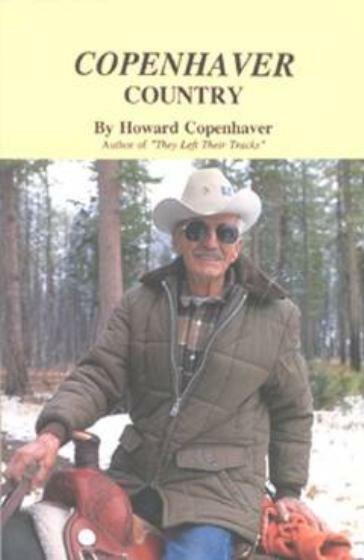 Master story-teller Howard Copenhaver of Ovando, Montana, author of the best-selling book “They Left Their Tracks,” did it again with this last book he ever wrote. 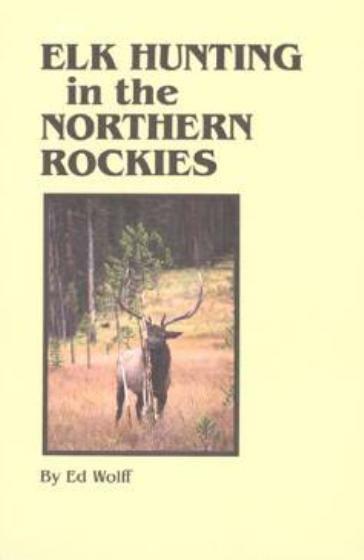 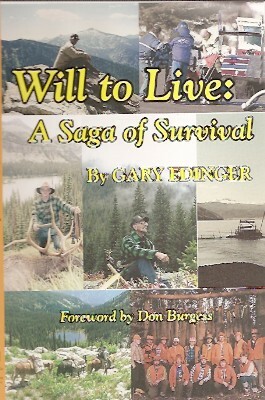 In this book titled “Mule Tracks: The Last of The Story”, which is filled with his famous wit and tender insights into life and fun in the wilds of Montana’s Bob Marshall Wilderness, he focused the majority of this book on the often unpredictable and zany antics of the beloved mules with whom he traversed thousands of miles in the wilderness over his sixty years as an outfitter. 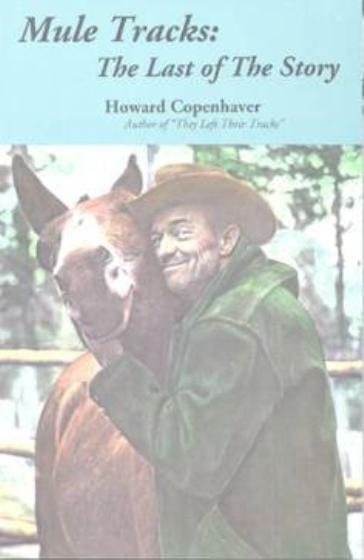 Often hilarious, always insightful, and ever moving with a quick pace from one marvelous incident to another, Copenhaver expressed the same warm humor that characterized his earlier books. 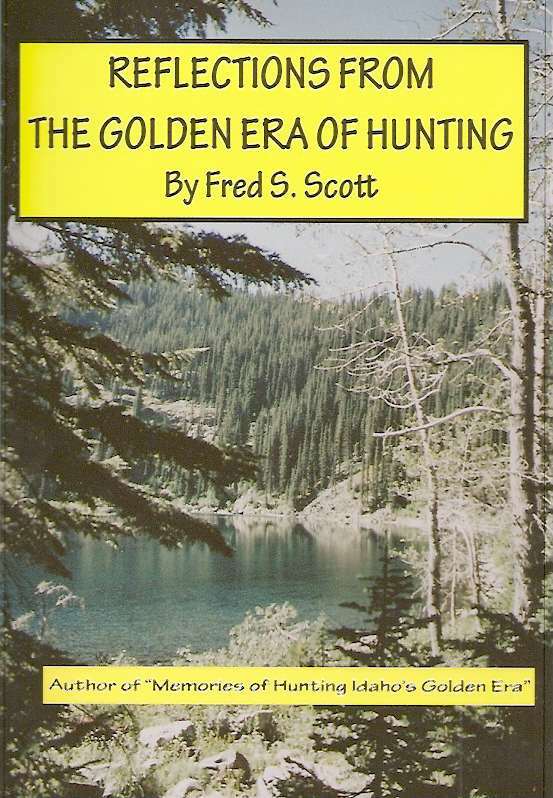 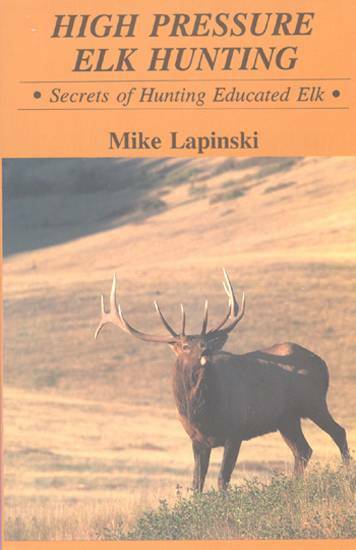 Issued in 6x9-inch format, many photographs and illustrations, some humorous and some instructional.